Australia Jet Charter arranges private flights to/from Port Douglas, a coastal town in the northern, tropical region of Queensland. Port Douglas is famous for its beach resorts and proximity to the Great Barrier Reef, the world’s largest reef system, and Daintree National Park, a bio-diverse rain-forest. Whether traveling for a luxury vacation or business, our Port Douglas, Australia jet charter brokers can arrange a private flight to/from Port Douglas and neighboring areas. Travel to Australia using our Port Douglas private jet charter service and arrive in style! 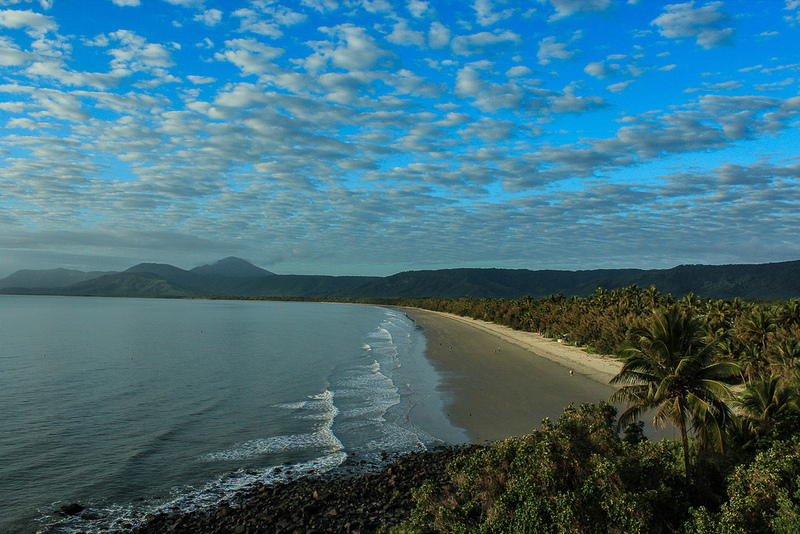 Port Douglas, a town in North Queensland (QLD), Australia, is a popular travel destination. It provides many five star hotel options for luxury vacations, getaways, business travel, and events. The below list of luxury hotels are based on many factors including passenger feedback, location, amenities, and online reviews. Once arriving into Port Douglas via luxury private jet, our Port Douglas jet charter service brokers can also arrange ground transportation to/from the hotel of your choice. The Opal Reef is a popular spot for divers and those who snorkel. It’s a great chance to view some underwater life and coral reefs. There are usually various tours that can take you out on tour, many of which are highly recommended by past guests. Another great reef in Port Douglas, QLD, Australia. Many suggest that if you’re in the area, you need to visit this reef is you like to swim, especially underwater. Some people will spend as much as 3+ hours swimming around the sea life. A beautiful beach in Port Douglas. The entire beach is kept very clean, there is usually a lot of room, even if the beach is crowded, and there are many recreational activities for fair prices. The quaint little chapel has a great view of the sea, and is the host of many weddings. There is also a prayer service held every Sunday. Request a Quote or give us a call at 1-888-987-5387 to speak with one of our Private Jet Charter Port Douglas agents for your next luxury vacation, business trip, or special event.